The paper deals with tangential abrasive water jet (AWJ) turning of Incoloy alloy 925. The aim of the experiment was to analyze the impact of the AWJ traverse speed (1.5–9 mm/min) on the surface quality in terms of micro-structure formed on the created surface. The water pressure was set to 400 MPa and the spindle revolution to 34 rpm. Australian garnet (MESH 80) was used as an abrasive component. The surfaces were visualized and qualitatively described using a laser confocal microscope. Basic roughness parameters of the surfaces (Ra, Rq, Rz) were measured using an optical profilometer. 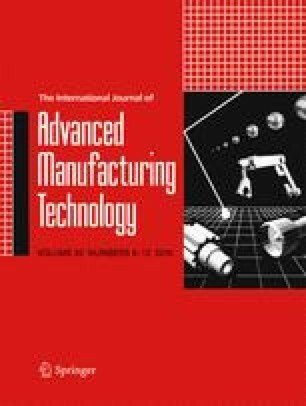 The presented experimental results demonstrate that the technology of abrasive water jet turning is an appropriate tool for rough machining of difficult-to-machine materials.